Our Shore Excursion to Pompeii and Amalfi Coast gives you a real VIP experience among some of the most incredible places in Southern Italy! Our private driver will pick you up directly where the cruise docks and will accompany you the whole day around the Amalfi Coast and the Ancient Roman town of Pompeii. 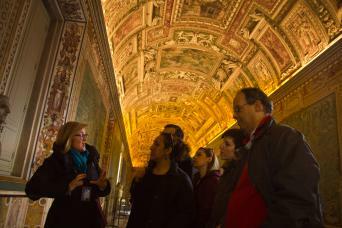 The visit of the archeaological site also includes a private guide to tell you the unbelieveble story lying behind it! Take a relaxing day between history and stunning seaplaces... Do not hesitate to take our Shore Excursion to Pompeii and Amalfi Coast! 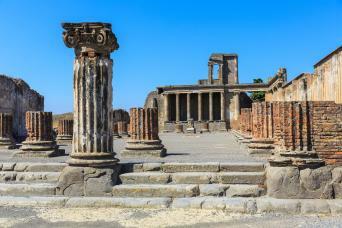 Our Shore Excursion to Pompeii and Amalfi Coast simply has it all! Pompeii is full of history and perfect for an archaeological adventure, whereas the Amalfi Coast has some of the most beautiful seaplaces of the whole country... Take the chance to discover these two sides of Italy through a shore trip you will never forget! You will meet our private driver direclty at the cruise port to head to Pompeii, where you will meet your guide to visit of the archaeological site. 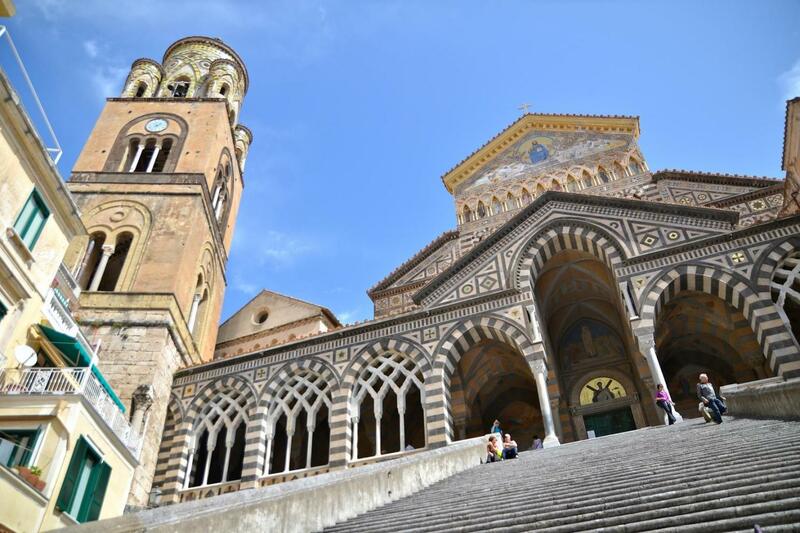 It is one of the most significant of all Italy, and the reason lies behind its absolutely unique history. 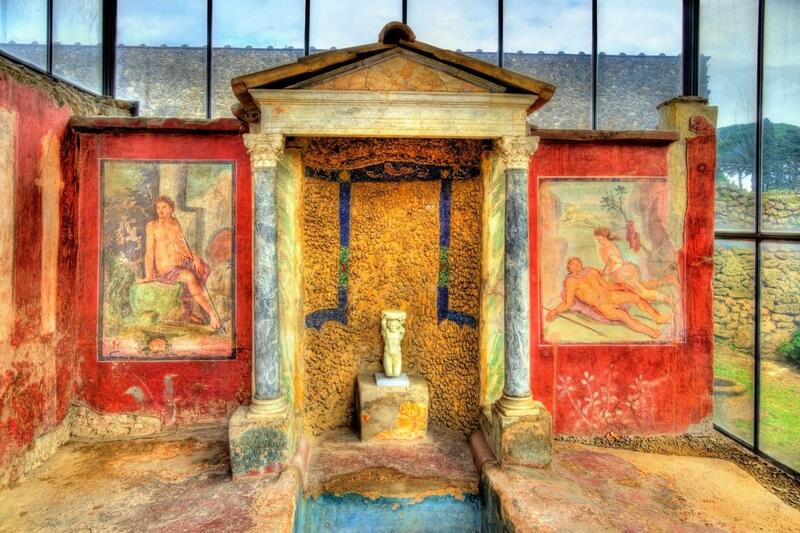 In 79 AD, Pompeii was striken by the terrible eruction of the Vesiuvius Volcano. The city was destroyed, but the ash fell down on it and perfeclty preserved everything as it was till nowadays. It feels like time has stopped to that day. 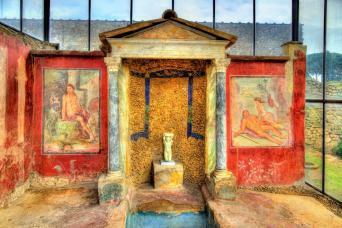 You will be able to visit this Ancient Roman town and admire theaters, baths, paintings and learn about their traditions. Your private guide will be there to tell you everything about this incredible place... Do not hesitate to ask every question that may come to your mind! 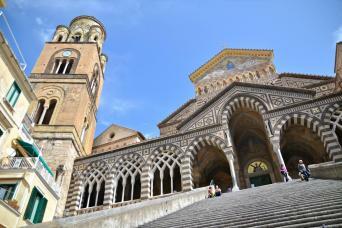 After Pompeii, our private driver will drive you along the Amalfi coast and stop to its main towns. The coast itself is named after the city of Amalfi, once an important trading power in the Mediterranean and now one of the most best touristic destinations in Italy because of its beautiful cliffs and coastal scenery. Positano was a port of the Amalfi Republic during the Middle Age, which prospered during the Renaissance till becoming the popular touristic attraction it is today. Ravello is a little wilder than the other two towns, but right its scenic location earned it a listing as a UNESCO World Heritage Site. Being a local, your driver knows the best places to take photos and have a break tasting the famous Limoncello liqueur... Do not forget asking him to stop there and ejoy those beautiful sights, while sipping some Limoncello! At the end of the tour, your private driver will bring you back to the cruise port on time to continue your journey via cruise. Stop your cruise trip for a while to enjoy some of the most beautiful places in the entire peninsula... 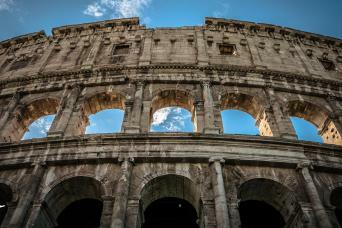 Choose our Shore Excursion to Pompeii and Amalfi Coast! All you have to do is sending us an enquiry via email or call us on the phone; we will be pleased to assist you in arranging a great tour for you!